Birmingham Museums Trust has started an exciting new Schools in Residence project working with local schools to help them engage and connect with their local history. At Sarehole Mill we have worked closely with Hall Green primary school for a number of years and so we invited them to be our first School in Residence. Their project was to create video audio guides around the mill for visitors. We began with the Year 4 classes participating in Victorian role play workshops. They met the very stern Mrs. Andrew, the Miller’s Wife who insisted upon putting her new ‘apprentices’ through their paces. Through the workshop, children experienced the types of conditions they would've encountered while working in a mill as a child apprentice. 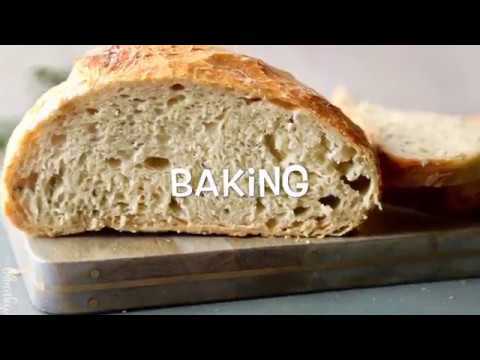 They were also taught how the mill works to make its flour. After the workshop the children spent some free time photographing and videoing the mill using their ipads. Back at school they set to creating them into audio guides, writing scripts, researching other audio guides and filming and editing them. 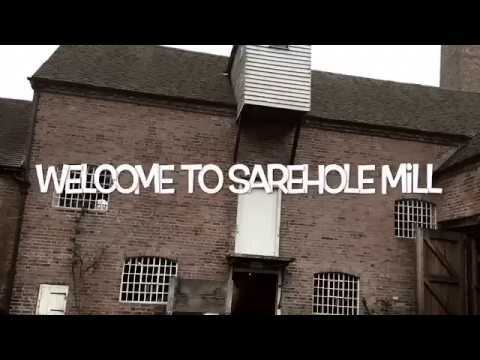 The learning officer for Sarehole Mill visited them during this time to see the fantastic work they were doing, and to take a sneak peek at the videos prior to the finished product! They also visited a school assembly to chat to the whole school about the project and the great work the Year 4s were up to! As a Thank You for all their hard work the project finished with an exhibition opening at Sarehole Mill. The children invited their parents to the mill to show them their finished audio guides. Some children were picked to do a speech and some of the films were shown on a bigger screen in a room at the mill. Our volunteer millers kindly offered to also attend the night and bake the children pizzas using Sarehole Mill’s very own flour too! Fair to say these were the highlight of the evening! It was lovely to see the satisfaction the children took from showing their parents around the site, and the pride in their finished work. To complete the project we are showing some of the children’s work on this blog too. Please see below for two examples of the children's video audio guides. We hope this collection of iMovies will continue to grow as each new set of students takes part in the project. This project was a fantastic opportunity to work closer with a local school and to see them working so closely with their local heritage. We hope to work with Hall Green again in the future and would like to thank them for all their hard work in making our first Schools in Residence project a huge success! !